Please call or come in at least a week in advance to register for the session of your choice. Come hear this fantastic program and learn about that questionable quilt you have. Quilt restoration specialist Jessie Taliaferro learned to sew at her mother?s knee. 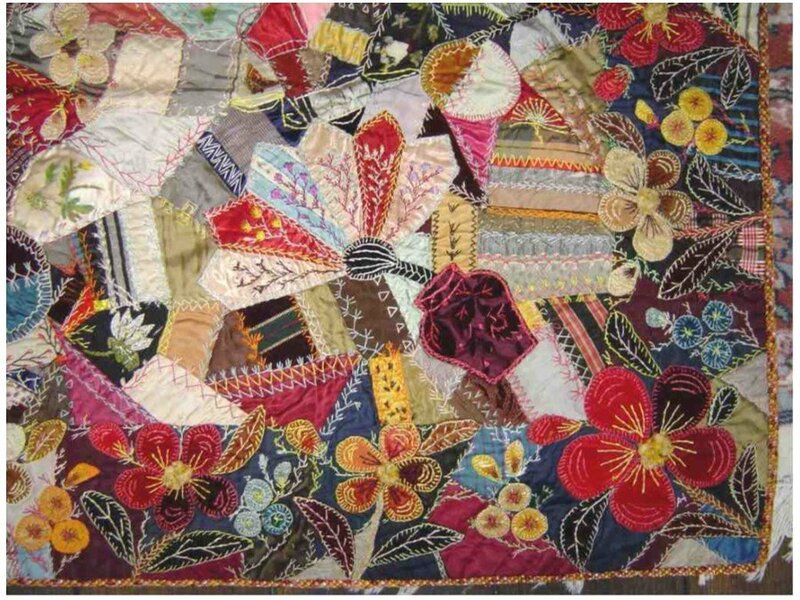 Her interest in repairing vintage quilts began with her own family?s quilts, which over the years suffered from too much sun, too much use or too many pets! Quilt Rehab was established in 2015. Since then, Jessie has restored, rebuilt or repurposed over 150 quilts. Jessie is a member of the Capital Quilters Guild and the Chair of the Vintage Quilt Study Group.